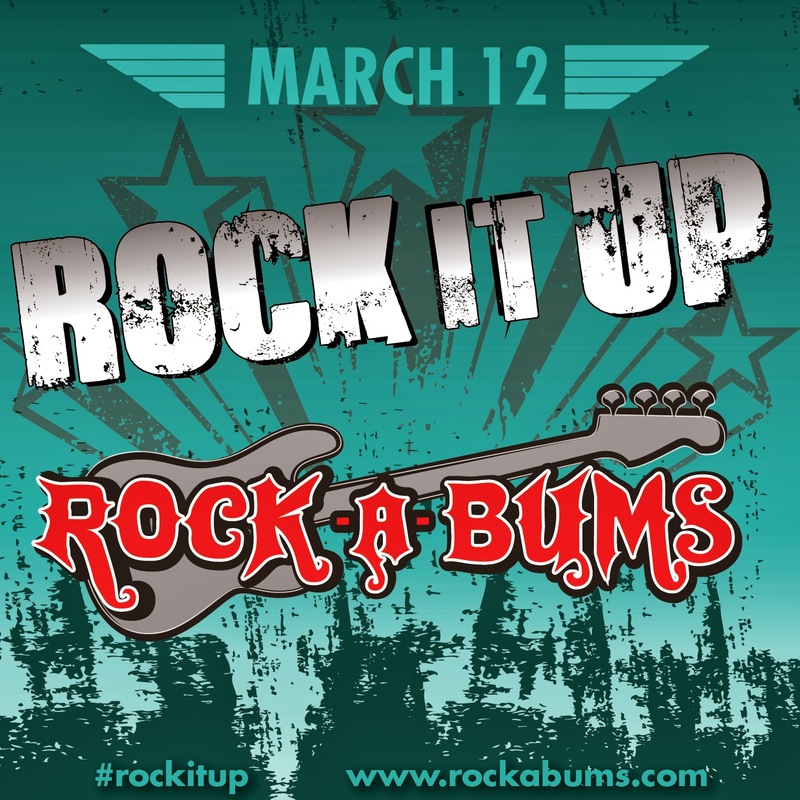 Today is the release of Rock-A-Bums new prints! Being cloth diaper addicted I love to try out new prints as soon as I see them and I need them all. 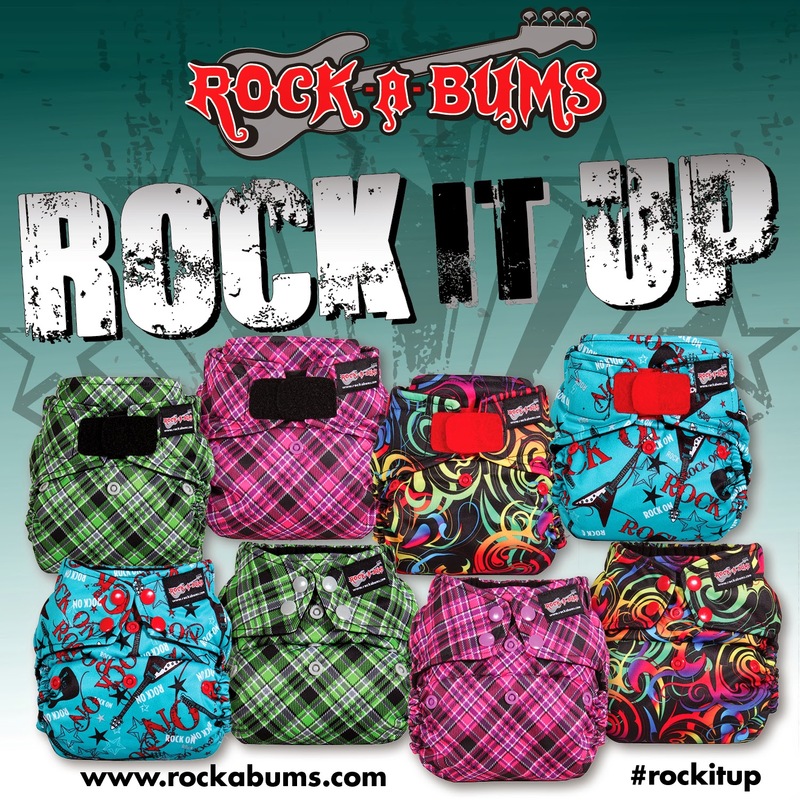 Rock-A-Bums diapers are 5-in-1 diapers and will fit anyones needs. I will be posting a full review of this diaper really soon. Now for the new prints here they are here! 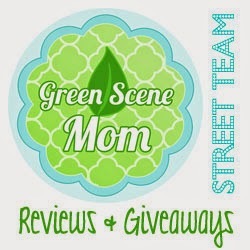 Cloth diapering has been such a joy in our home and I just love all of the prints and colors. We have a great collection and we use them 100%. Not to mention they are so much cuter than disposable diapers. They are also hosting a giveaway which will include 9 covers, 18 inserts, 60 Hybrid Inserts. You must enter this giveaway the winner will be so lucky go ahead and enter HERE. The giveaway runs from today March 12-26. Have a Rock-A-Bums stash? Post a pic on my facebook page and tag them.